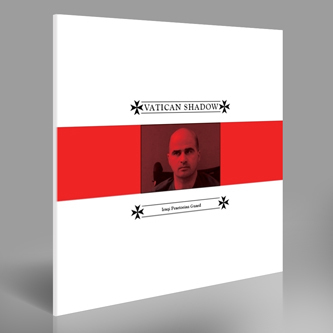 *Available on digital formats for the first time* The impeccable Blackest Ever Black label presents a much needed vinyl pressing of two tracks from Vatican Shadow's debut cassette release, backed with a mighty Regis remix. For anyone familiar with the original 2010 tape or mp3 release, we should say this record sounds radically different, thanks in no small part to a pedigree mastering to vinyl by Matt Colton at London's Air facilities. The haunting synth washes, grinding bass distortion and chopper blades of 'Cairo Sword Unsheathed', and the subharmonic bass of 'Gunmen With Silencer' are illuminated with a cold hard light, while their physical shape feels viscerally intimated. 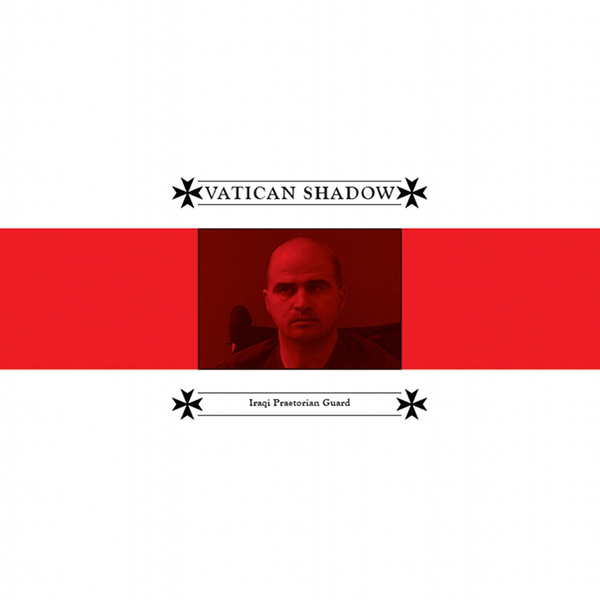 Receiving another remix call-to-arms, Regis transforms 'Church Of All Images' from Vatican Shadow's recently reissued 'Kneel Before Religious Icons' LP, adding another vividly compelling episode to his important cache. Unmissable.